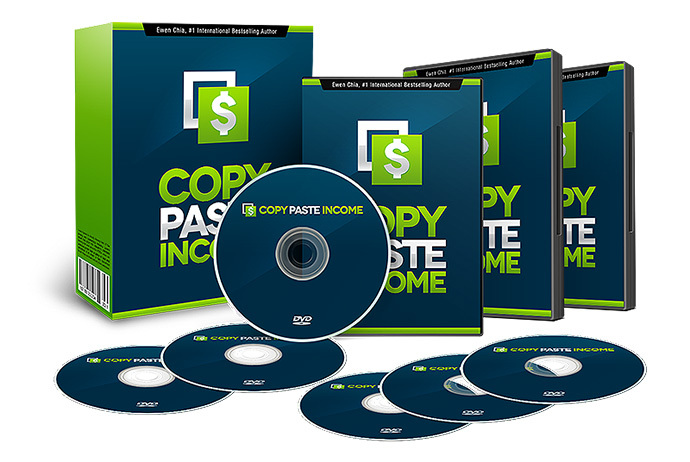 Hello, Today I will be Reviewing (Ewen Chia’s) latest product: Copy Paste Income. Is the (Copy Paste Income System)..another one of those re-packaged products?? 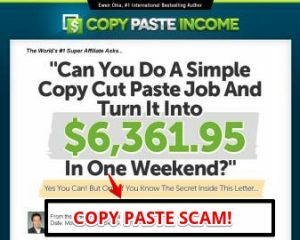 The Copy Paste Income system, initially claims that (virtually anyone)…with little or NO experience in affiliate marketing, can begin earning income, within 24hrs. of purchasing this system!! All you have to do is follow the training methods and (Copy and Paste) your way to financial independence. What Happened to Making Money, within (24) hrs.?? The Remainder of the (Official-Sales-Copy) is a lot of high-pressure fluff…and random screenshots of daily Clickbank Sales records that cannot be substantiated. When someone purchases Copy Paste Income…for ($37), they will get access to (3) hours of Video Tutorials and access to (10) re-bendable e-books, on affiliate marketing. All of the e-books contain very outdated information…tips and strategies that just really do not work anymore. Maybe some of these strategies worked five or six years ago…but not in 2016!! Ewen’s products have not kept up with the latest search engines algorithms…which simply will not index your site…if you’re employing his marketing methods. In fact, based on the data that I’ve seen the search engines aren’t ranking any of Ewen’s products anymore. The only way he’s making any money with his affiliate marketing products, is by having affiliates, who no longer have a conscience, (heavily-market) these products from their respective websites. In addition, the e-books are very incomplete, when it comes to step-by-step implementation of His marketing strategies. The e-books also contain endless Upsells.. There is potential here in building a mailing list, a little quicker, by giving these e-books away as sign-up bonuses to your site. The Video Instruction content is also dated…sound quality marginal. This entire course really is an antiquity!! It just contains the same old outdated and incomplete material…that No Longer Works in today’s, online world!! Save your money and DO NOT PURCHASE this product!! In fact, the only positive thing I can say about the Copy Paste Income System is that it you can Re-brand the e-books and give them away…as bonuses, for mailing lists…and that’s about it!! 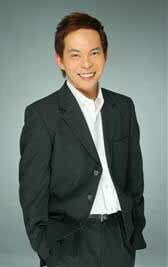 I purchased a couple of Ewen’s products and felt completely betrayed by Mr. Ewen Chia!! I went through all of the training…and upon completing it, I was totally frustrated and left with more questions, regarding how to make money online, than answers!! This system is called…Wealthy Affiliate or (WA), for short. It was created by two very ethical and down-to-earth people, Kyle & Carson. 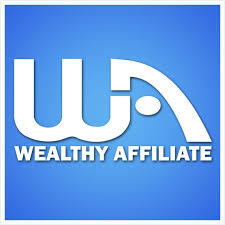 WA is an entire affiliate marketing community that is THERE to HELP you every step of the way!! Wealthy Affiliate has the best (Over-the-Shoulder) Video Tutorials that I’ve ever seen!! Get traffic…Get rankings…and generate MONEY, from these sites!! You can even purchase and host your domains at WA!! It’s completely FREE to get started!! So, what do you have to lose…I’m giving you the answer to your financial independence…right here at (WA)!! It’s sure a hell of a lot better than that Outdated-Crap that Ewen peddles!! If you have How to Make Money Online product that you’d like me to Review, just leave it below and I’ll cover it in an upcoming Review. I look forward to hearing from all of you…and Remember, that I’m always here to help!! Until next time, Wishing You the Greatest Success! !